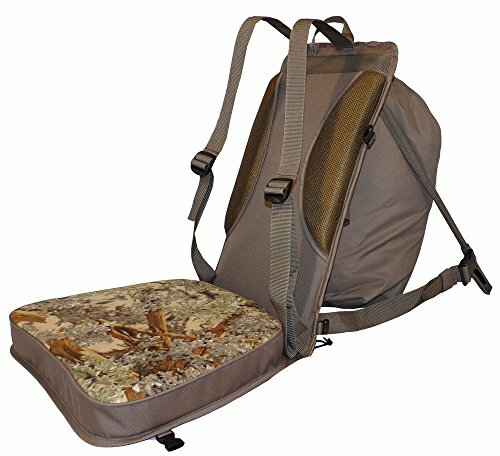 These chairs are great for turkey hunting, Predator hunting, deer hunting or just glassing. Comfortable seat and back rest. Folds up and can be carried like a pack. If you have any questions about this product by Beard Buster, contact us by completing and submitting the form below. If you are looking for a specif part number, please include it with your message.